This month's roundup of the best hardware, software and services for your startup. New startups form limited liability companies (LLCs) and raise funding every day. Each startup needs a laundry list of technology to get up and running in a modern office setting. Luckily, we test plenty of new hardware, software and services in the PCMag Labs each month to figure out the products best suited for your business (so you don't have to). 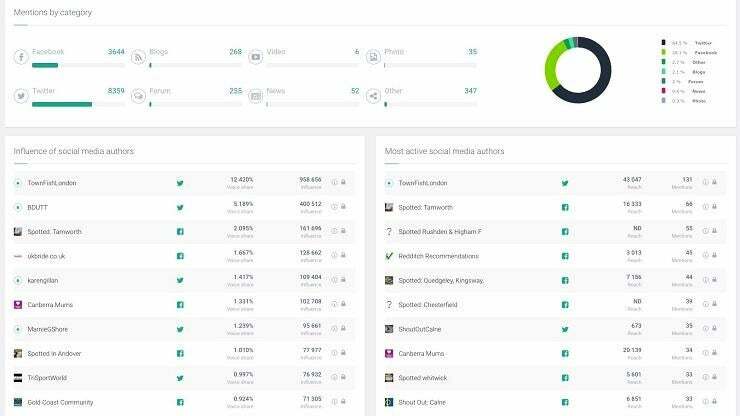 This month's recommended startup tools span everything from social media management and analytics tools, network monitoring tools, encryption tools and expense tracking tools to laptops, mice, scanners and more. By using the following hardware, software and services, you can arm your startup with productivity from the get-go, so you can start generating revenue instead of returning to investors in a few months to ask for more funding. Encryption isn't an option anymore, it's a necessity. To ensure your file and password encryption is up to snuff, check out AxCrypt Premium. This cheap, easy-to-use encryption software handles editing of encrypted files and can secure file deletion and online password storage, and even offers public key cryptography for encrypted file sharing. 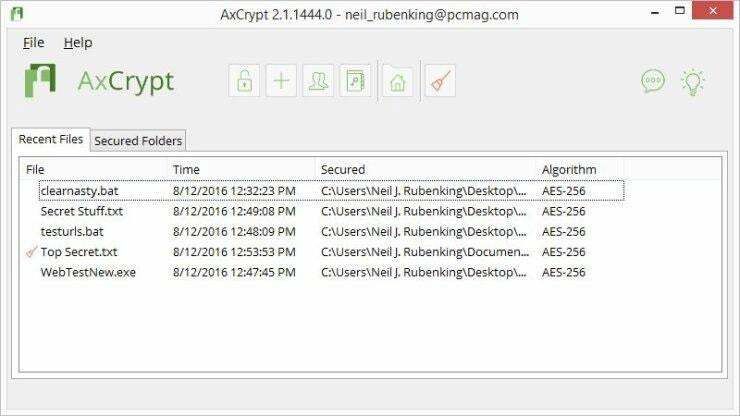 AxCrypt also offers Public Key Infrastructure (PKI) cryptography, a feature held by few other tools. Social listening and influencer identification is core to growing your brand's social following and online marketing efforts, but a startup shouldn't be paying exorbitantly for it. For a reasonable price, Brand24 has a comprehensive set of core listening, mention tracking and influencer analytics features -- along with a clean, newly revamped user interface (UI) that includes Slack integration for better collaboration. Every business needs to track expenses. 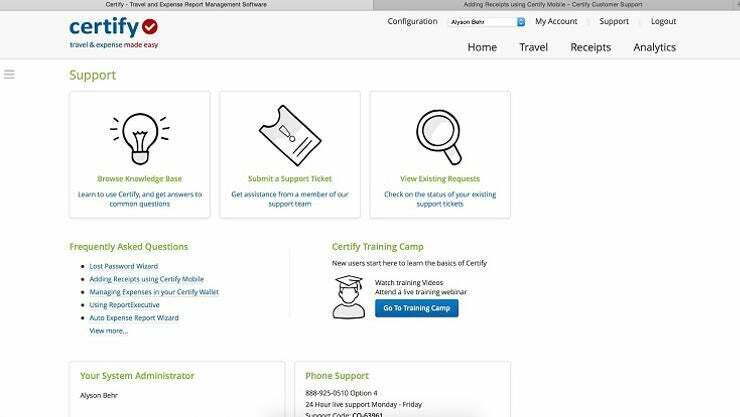 Certify Now is a well-rounded expense tracking product that suits a small to midsize business (SMB) environment while marrying administrative and finance demands with a mobile user's need for end-to-end expense reporting simplicity. Datadog is a great network monitoring and infrastructure management tool for companies looking for a real-time monitoring tool, particularly those with the analysis and development chops to get the most out of the data being captured. For a startup that wants out-of-the-box log aggregation, Datadog provides instant return on investment (ROI) with great dashboard functionality and a host of application programming interfaces (APIs). Business intelligence (BI) is key to building a modern business strategy and making informed decisions. 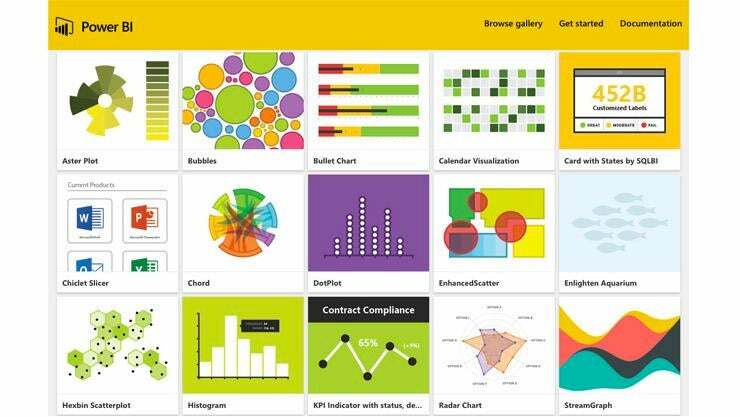 Microsoft Power BI has a large following and support ecosystem for an extremely powerful tool with a large selection of data sources and extensive visualizations. It's a no-brainer. 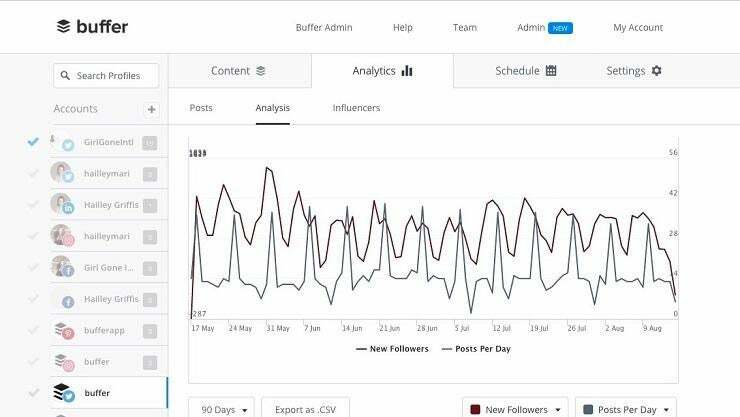 Buffer for Business has top-notch social media management and publishing capabilities, with an intuitive drag-and-drop post queue. As a startup itself, Buffer is continually adding new features and support to its product. The company recently added Instagram support to it plus expanded analytics and engagement metrics. Combined with Brand24, it's a powerful combination of social publishing and listening tools to curate and expand your startup's social brand. For the business user who needs all-day battery life and serious durability, the Acer Chromebook 14 for Work is one of the more powerful Chrome OS laptops we've seen. Its price is firmly in Windows-laptop territory, but the good-looking Chromebook delivers some flash, is powerful enough for most business tasks, and can last more than 10 hours on a single battery charge. 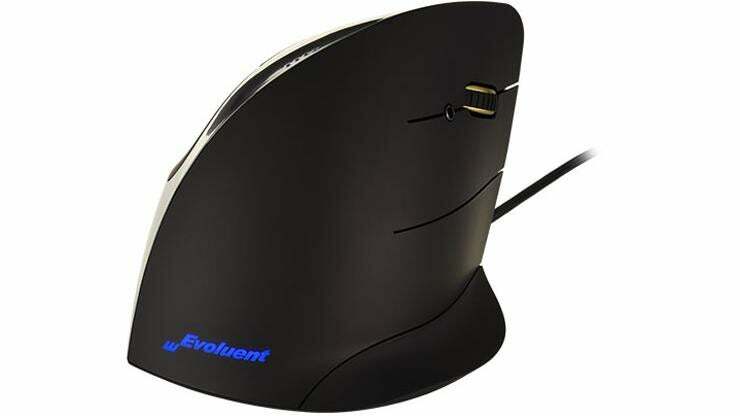 The Evoluent VerticalMouse C Right Wired is a mouse that finally makes ergonomic sense. It's got a comfortable, ergonomic grip; a sleek chrome design, and most importantly, your startup will be dealing with fewer cases of early-onset carpal tunnel syndrome because your employees' wrists will actually be in a natural position when gripping a mouse. Scanners are still a necessary expense when it comes to important business documents. The Visioneer RoadWarrior X3 is inexpensive, compact and lightweight, with a capable software suite and high speeds for a manual-feed scanner. Take whatever old scanner you're currently using out back, give it a good 'ol Office Space beatdown, and get your startup one of these bad boys. Take your startup's network security seriously. 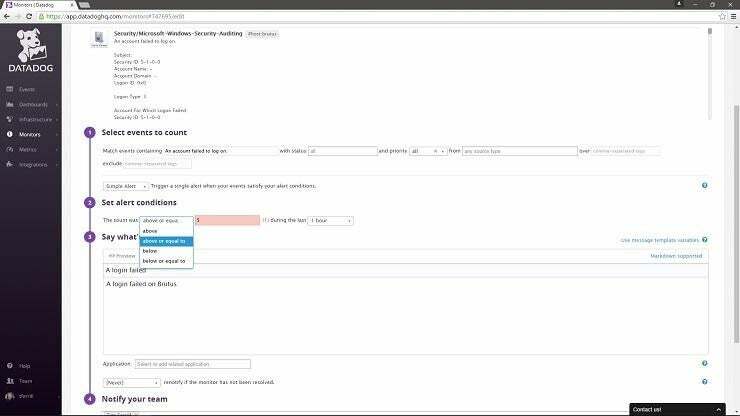 The Pwnie Express Pwn Pro gives IT managers a bird's-eye view of corporate networks and a remote foothold for security management and penetration testing. 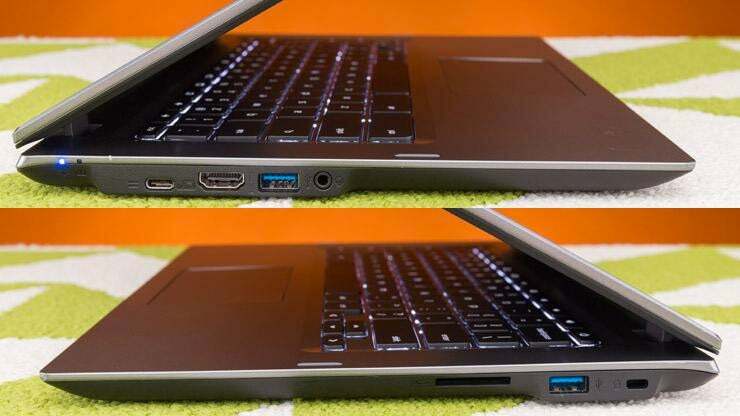 It's a fantastic piece of hardware, if you're using it for the right reasons. It gives you complete network visibility, with a remote presence for centralized IT operations. Plus, it's easy to use with great network data visualizations.